Address: 92 Nguyen Huu Canh, Ward 22, Binh Thanh District. 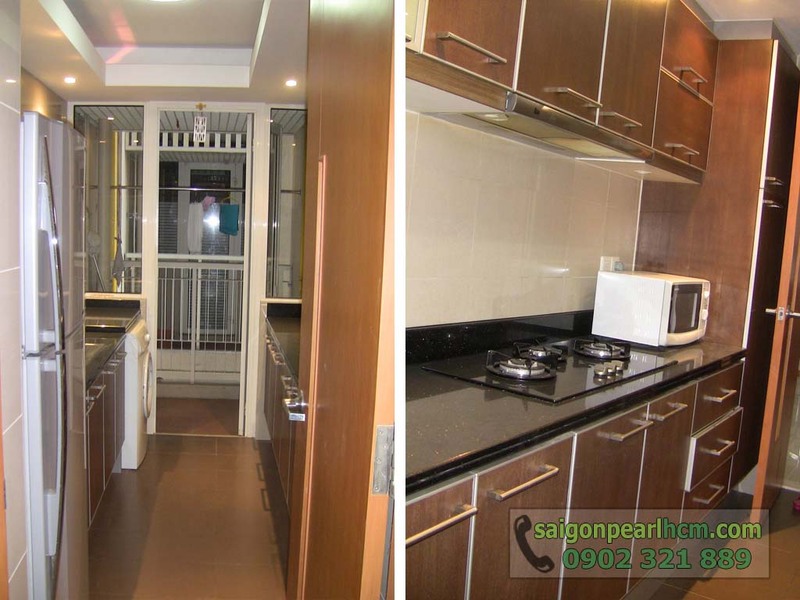 Saigon Pearl apartment for rent is the ideal place for the happiness and prosperity of your family in the beautiful natural space, high residential area and extremely secure. 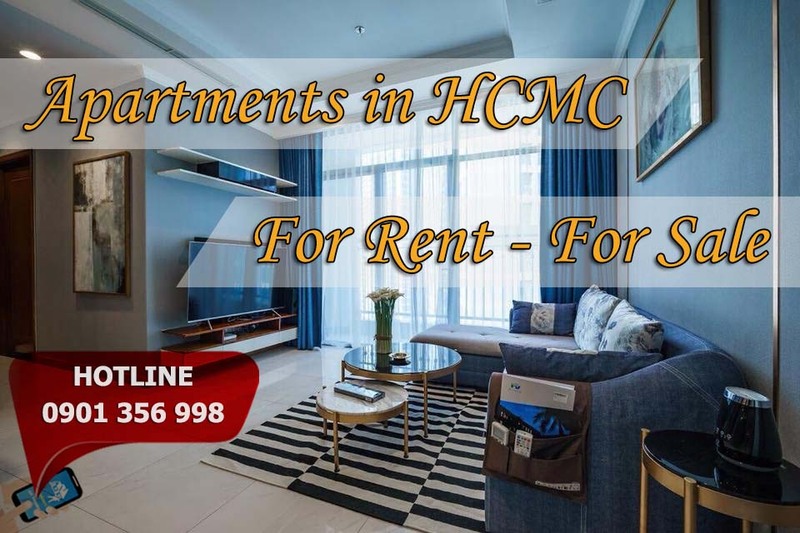 If you are looking for a 2 bedroom apartment for rent, there is no reason to hesitate to choose this apartment in Saigon Pearl. 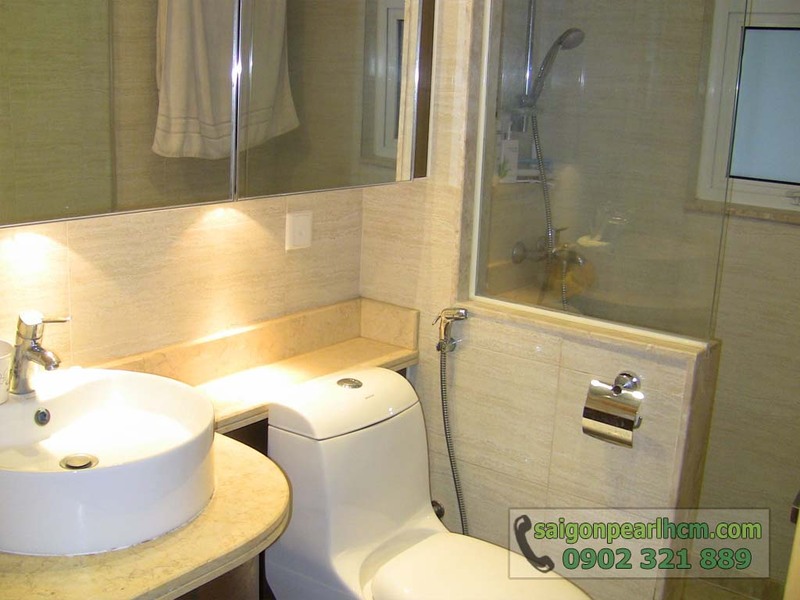 The Sai Gon Pearl apartment for rent has an area of 86m2, set up a living room, 2 bedrooms, kitchen and 2 bathrooms. This is ideal for families with 3 to 4 members. All furniture in the apartment is simply arranged while still ensuring all basic amenities for daily living. 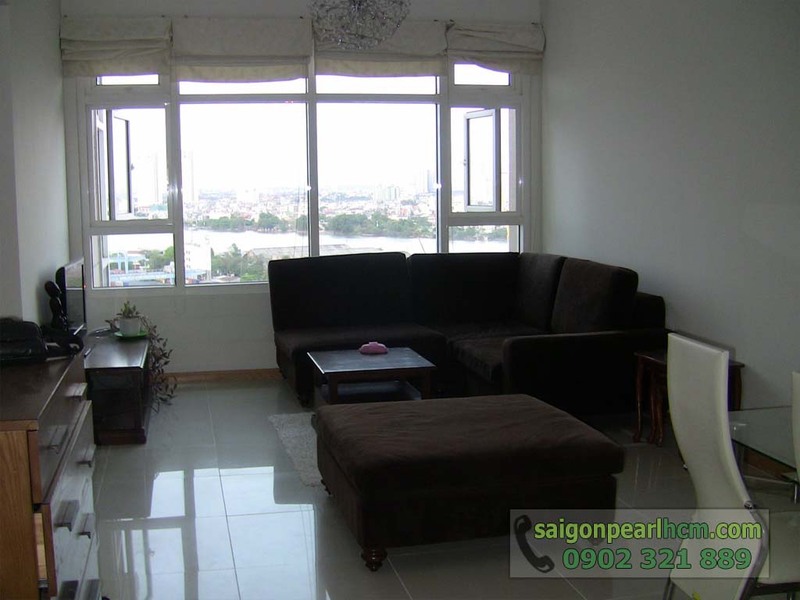 The Sai Gon Pearl apartment for rent has black-brown living room furniture is extremely lovely in modern space. 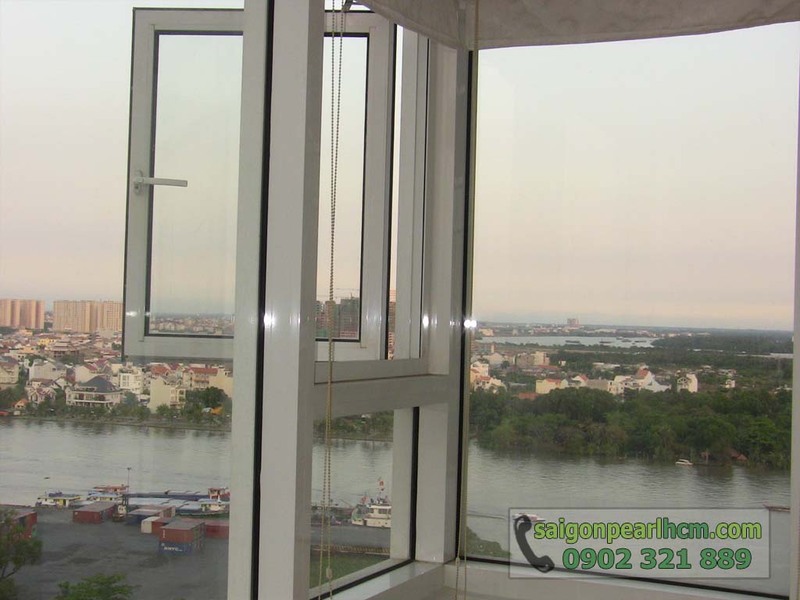 Big glass living room for a beautiful view of the Saigon River. Master bedroom with glass window, bed, wardrobe, air conditioning, dressing table. Second bedroom with 2 simple beds, nice cabinet and high quality wooden floor. 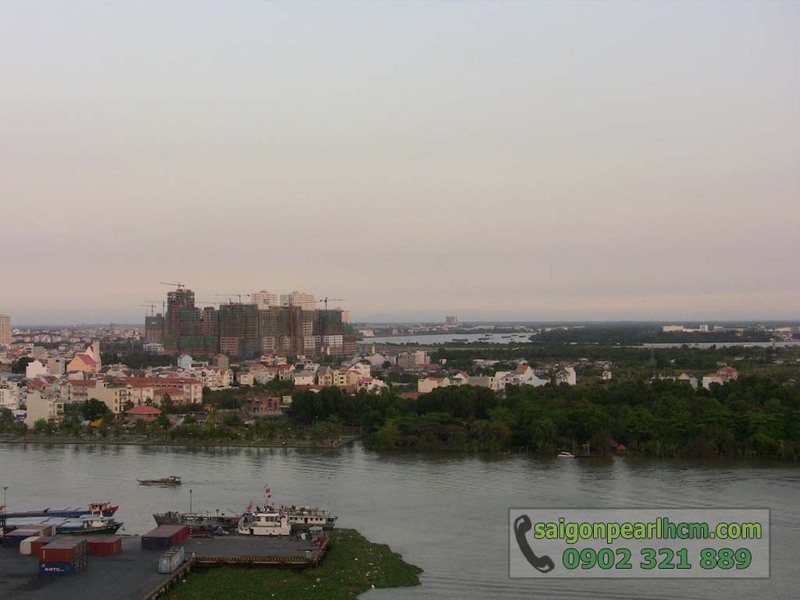 - The green park along the Saigon River is an ideal place to stroll or enjoy a refreshing dip. - Shopping with a variety of items.